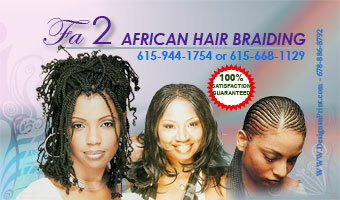 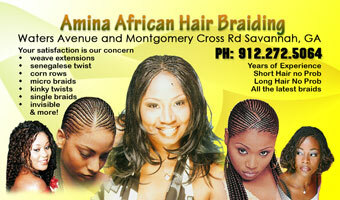 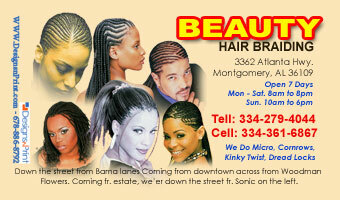 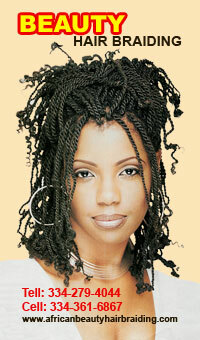 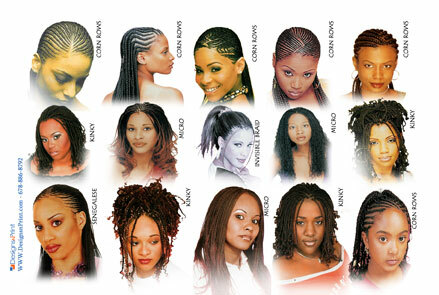 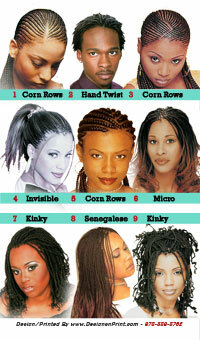 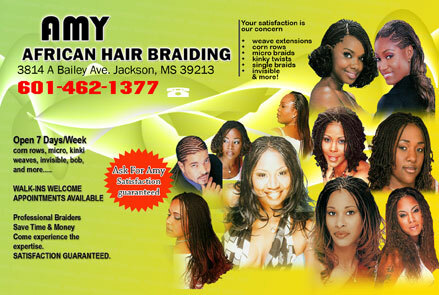 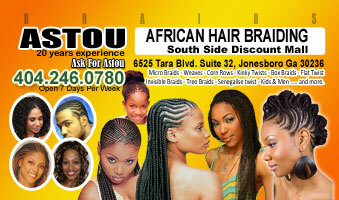 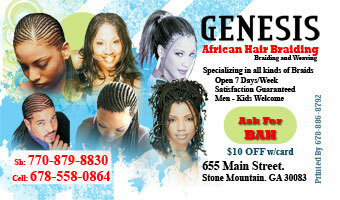 Astou African hair braiding business cards in Atlanta Ga.
African Hair braiding Business cards designs services. 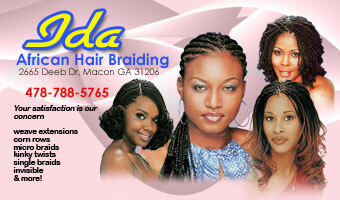 Design and print full color business cards, at cheap prices. 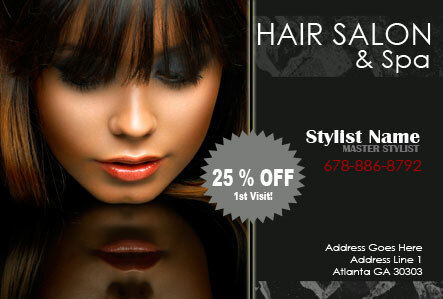 Give us a call today 678-886-8792. 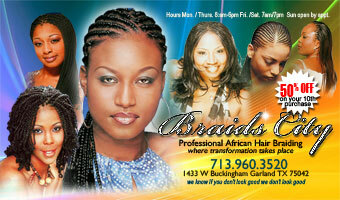 We can design and print business card fast, in some caese next day. 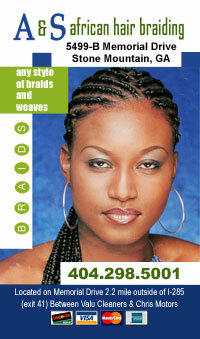 Visit our blog for more hair braiding business card ideas.